What did you think of this DIY? You can make beanies so easily with this method, and it beats tossing old lumpy sweaters into the trash! Like and share this video with your friends and let them know about this easy beanie DIY for the colder months! These Kid Friendly Crafts Are Perfect For Play Time! It’s Also A Good Idea For A Science Lesson! Cool! Looking For A Way To Get The Kids To Remember To Wash Their Hands? Try This! It’s So Clever! This Edgy DIYer Uses This Pinterest Idea To Play Pranks On Her Husband And It’s So Funny! Poor Guy! This Super Easy Craft Is Perfect For Teenage Girls! Make Those Slumber Parties Twice As Fun With THIS Simple Idea! 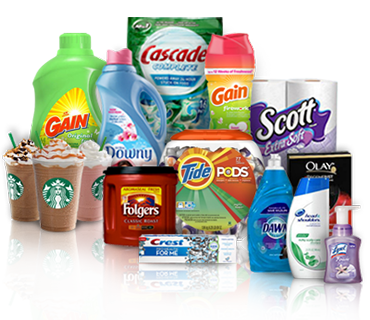 Get Rid Of Weird Odors In Your Car Within Hours! This Hack ABSORBS The Odors And Leaves A Nice Smell Instead! Brilliant! 5 Ways To Increase Your WiFi Range Without Calling A Technician! Make “Back To School” Fun With These Clever DIYs! So Simple, Why Didn’t I Think Of These? Glue + Borax + Water = THE COOLEST THING EVER!! 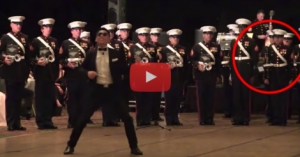 What Happens When A Guy Interrupts A Performance Of The U.S. Marines? Hilarity, Apparently.